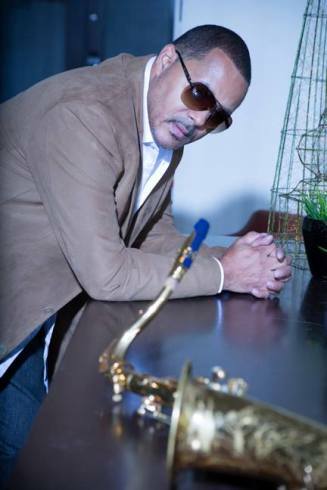 NEW YORK, NY (August 10, 2016) – Two-time Grammy Nominated and award-winning international jazz saxophonist and flautist, Najee, is celebrating his 30th year anniversary in the music industry, since releasing his platinum debut “Najee’s Theme”, in August 1986, (Capitol/EMI). A perfect blend of Neo-Soul, R&B, and Pop…is how Korean-American singer Annalé best describes her music. Currently based in LA, Annalé was born in New York, raised in South Korea and New Jersey, she has been exposed to many different cultures and experiences that reflect her sound. “I love music that I can feel and am pretty eclectic when it comes to the types of music I love”, shares the 23-year-old. 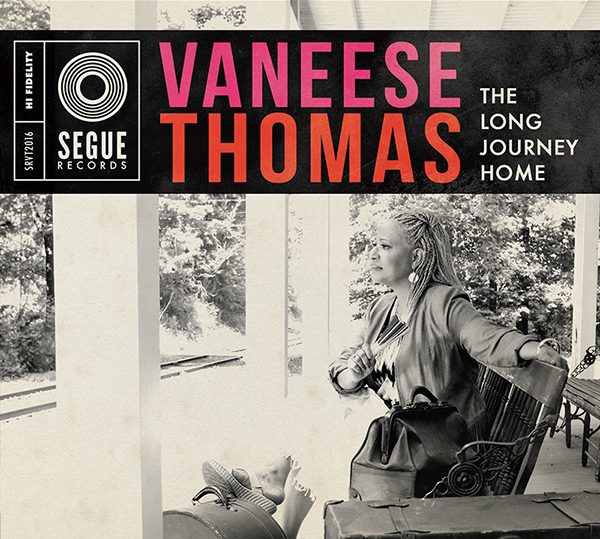 NEW YORK – Aug. 12, 2016 – PRLog — Vanesse Thomas, legendary R&B, jazz and soul blues musician today announced the upcoming release of her seventh studio album, The Long Journey Home on Segue Records. Following the critically-acclaimed success of Blues for my Father, a daughter’s ode to the late Rufus Thomas, Vaneese is returning to her blues roots in a thoughtful, passionate body of work that pays homage to her world-renowned musical influences. 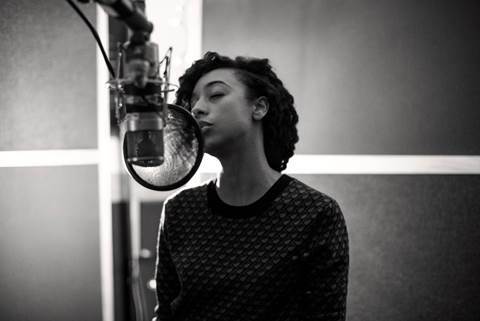 Grammy Award-winning singer Corinne Bailey Rae has launched a six-part podcast series exploring the themes and personal experiences that inspired the creative process behind her critically acclaimed album The Heart Speaks In Whispers. Acting as narrator, interviewer and guide, Corinne delves deep into her passions and presents a fascinating collection of subjects with the help of a wide range of experts, philosophers, authors, artists and musicians.